Stunning, this white accented necklace, bracelet and earring set features an arrangement of faux pearls. 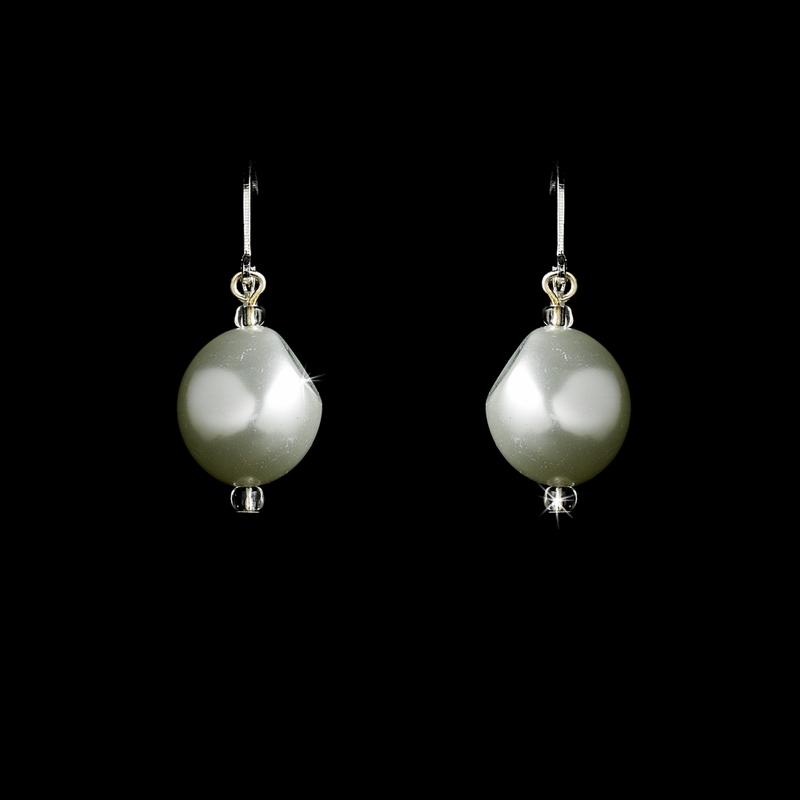 With silver plating and white faux pearls, these lovely pieces will coordinate beautifully with your ivory or white wedding dress, and is the perfect accessory for any member of your modern or classic wedding. The necklace measures 14-1/2" with a 3" extender and lobster claw clasp. The stretch bracelet measures 3-1/4" in diameter when at rest. Earrings measures 3/4" in length.